We are getting very close to being able to use the new property! However, the NO crowd continues to stir the pot with the Livermore City Council. Council members are getting anti-Carnegie emails from the usual folks as a way to gin up opposition from the Council at their May 11, 2015 meeting. ACTION ITEM ONE – Send in a pro-Carnegie email to ALL of the Livermore City Council members (each member as an email box where you can cut n paste an email). I have crafted a sample letter that you may use to send or better yet… craft your own email. Either way – send an email today and ask your rider network to do the same. I strongly support the Preliminary General Plan, Draft EIR, and Notice of Availability of the Draft EIR for Carnegie SVRA. Carnegie SVRA became a unit of the State Park system in July 1980. 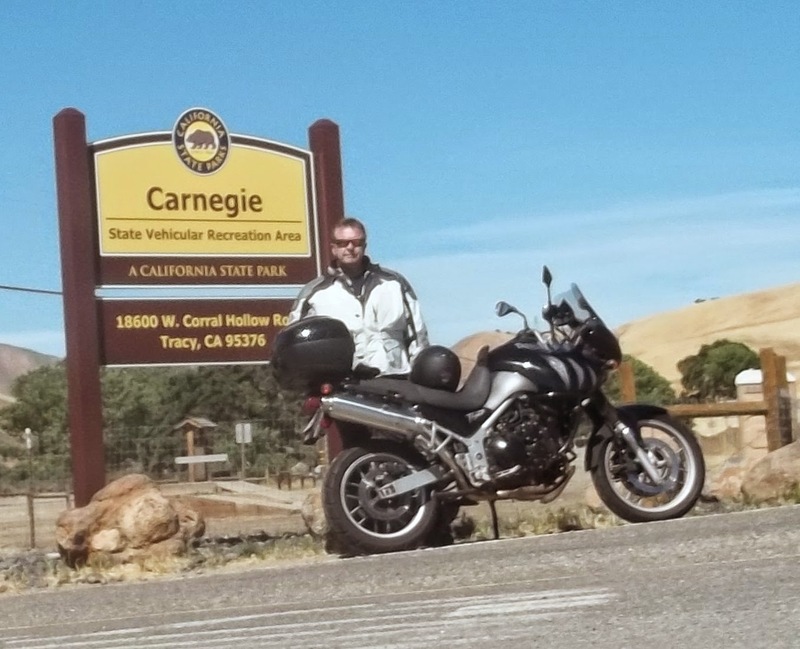 The original 1,575-acre site, which had been used by off-highway vehicles (OHVs) since the 1940s, was operated as a private motorcycle park from 1970 to 1979 before being purchased by the California Department of Parks and Recreation (State Parks) using dedicated OHV Trust Funds. Legislative action (California Public Resources Code, Section 5006.48) authorized State Parks to plan, acquire, and develop the site for OHV use. From 1996 to 1998, State Parks used legislatively appropriated OHV Trust Funds to acquire an additional 3,100 acres of neighboring lands to provide expanded OHV recreation opportunities. The additional acreage was classified as SVRA lands and added to Carnegie SVRA. The additional acreage is referred to as the expansion area. This plan will help meet the regional demand for managed OHV recreation that includes dirt-bikes, ATVs, SxSs, 4WDs, and SUVs. The original 1,575-acre SVRA has long been enjoyed by the off-road motorcycle community. However, there were few opportunities for the larger OHVs. The expansion area will provide important touring and backcountry type experiences for 4WDs and SxSs on sustainable trails. I believe the environmental analysis was substantive and thorough and will help ensure that planned actions such as trail construction will not cause significant environmental impacts. I urge you and the council to support this plan.